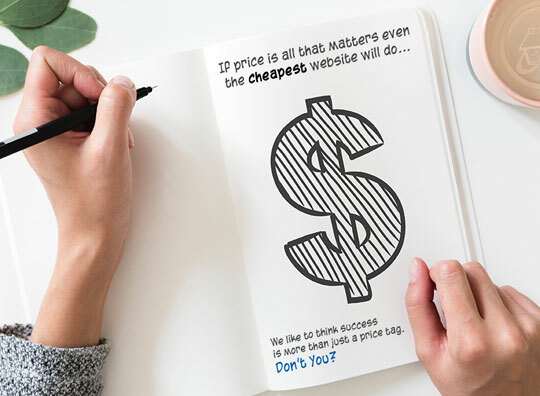 We've always believed that a website should be affordable and functional. Our templated real estate websites combine the best of our powerful features with highly optimized design and are as affordable as $50/month plus setup cost. With some other systems you have your cost for hosting and then an additional IDX feed charge every month also - this is NOT the case with TourRE! Your MLS data maintenance is included as part of your hosting. We never upcharge or up-sell unnecessary services, and provide new functions for our customers as we develop them as part of our growing platform of real estate tools. What We Do All of our standard websites allow you to control your content and search engine visibility like no other real estate web service can. Other website companies can make promises, but we've been delivering the best real estate technology solutions for over a decade! We know the industry because we helped build it. Tour Real Estate provides the Idaho Real Estate and Construction industries with template websites, custom web design, and marketing solutions. We offer the best in Boise Web Design, and proudly serve the web design needs of Idaho and the surrounding areas. Whether you have a small web design job to showcase a new development, need a template website bundled with all of TourRE’s powerful functionality, or a fully custom website – we can design it for you. Tour Real Estate Inc was founded in 2000 in Meridian, Idaho with one goal in mind: to create a powerful and effective platform for area real estate professionals to promote their listings. Since that time they have helped to innovate the online real estate world through their 360 virtual tours and dynamic real estate websites.